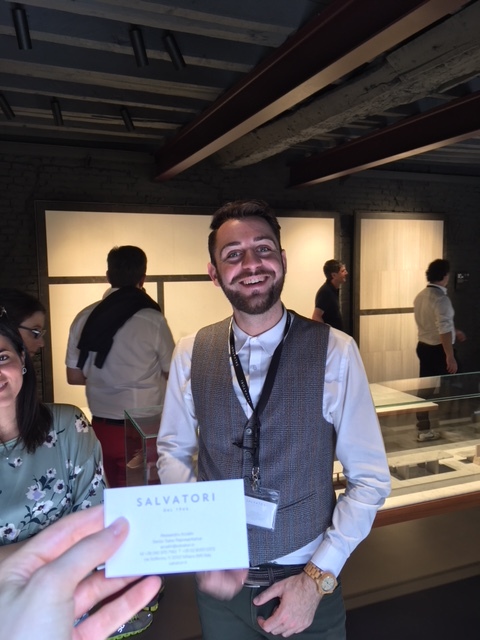 Our Project Architect, Giovanna, visited Milan for the Design Week 2018. She met with regular office collaborators, such as Salvatori, and explored new materials and technologies to keep FINE architecture design up to date and able to respond to every challenge. Together with new personal connections, she brought back this year’s FuoriSalone fresh point of view: designers and makers are symbiotic beings, without who good design cannot happen. We are looking forward to apply all these ideas to new projects!